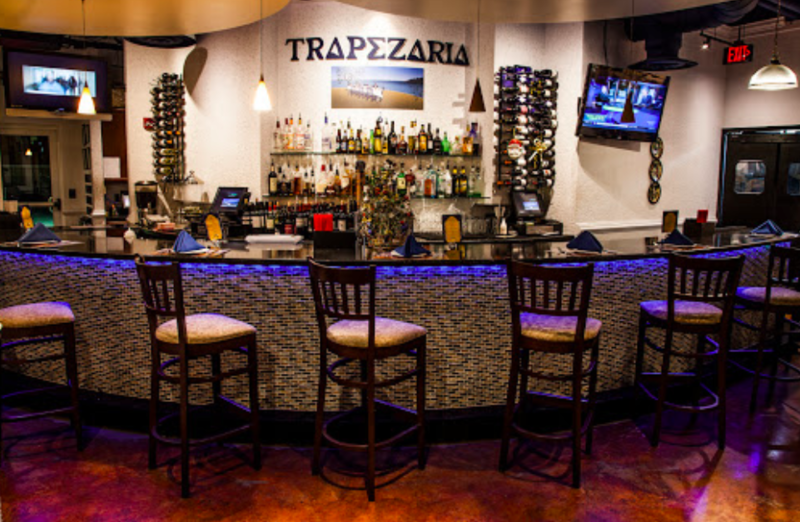 Trapezaria Kuzina is a family restaurant that has been open for 3+ years & has been a Washingtonian Top 100 best restaurant in 2015 & 2016. 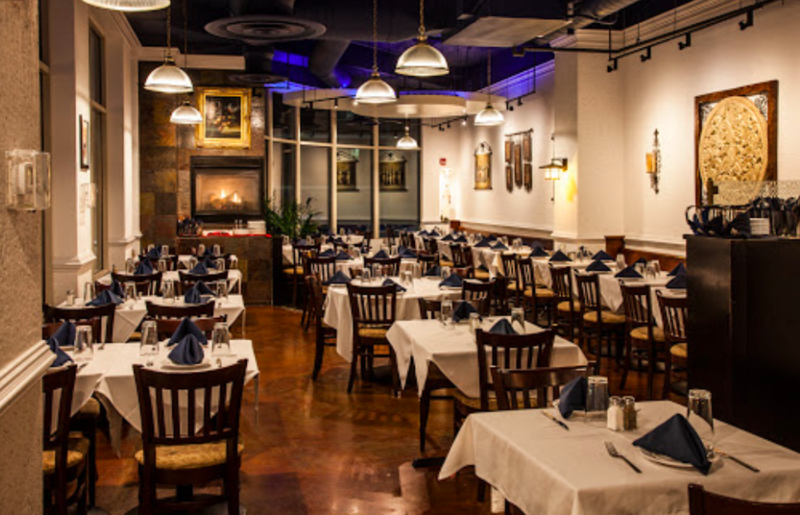 We have a great Location here in Rockville Town Center. We are a growing establishment that caters to everyone. We host up to 150 guests and we also cater our food within 30 miles. 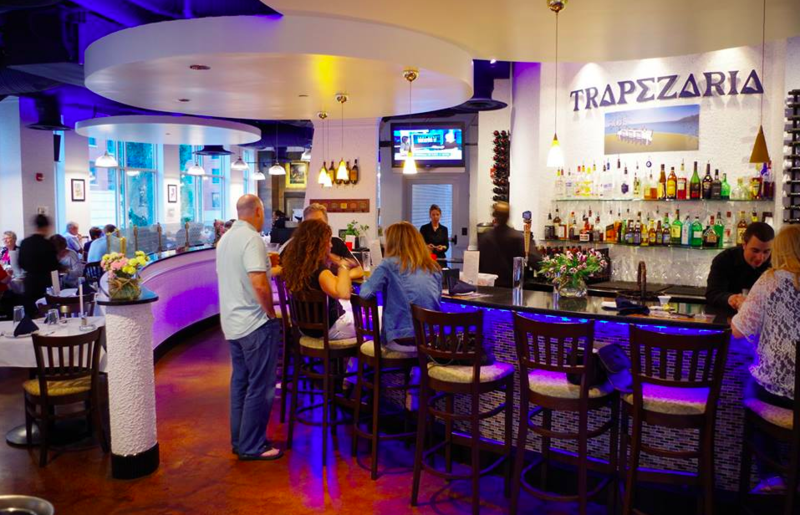 We also have a great Bar with wonderful cocktails ! 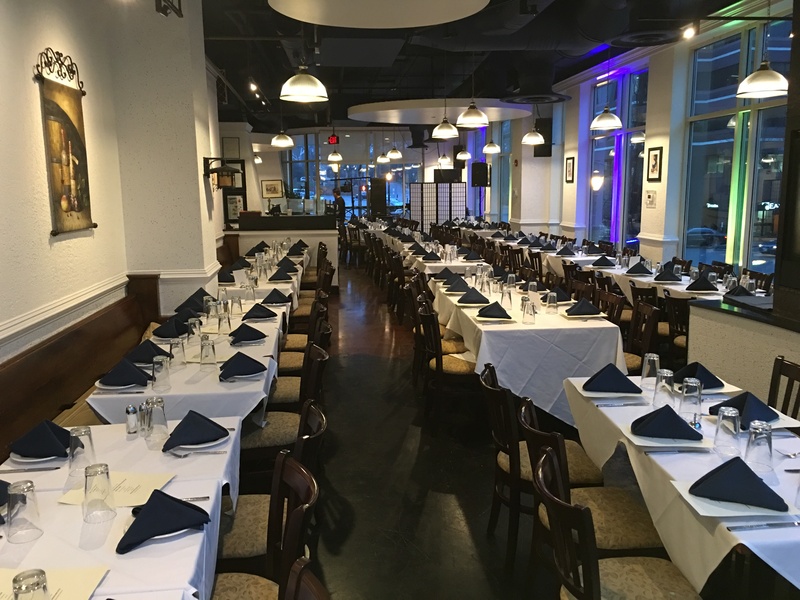 We have event space for private parties from 15 guests up to 150 guests. We have 100% satisfaction rating from all of our previous events. 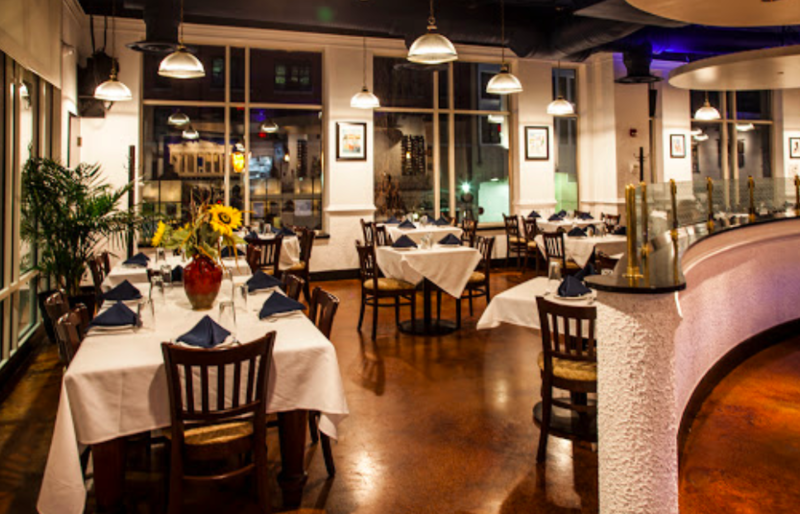 We have packages for food - drinks - dining space. We also have dj's decorators & a dance floor for special events. We do a full family style, or buffet set up depending on your event.